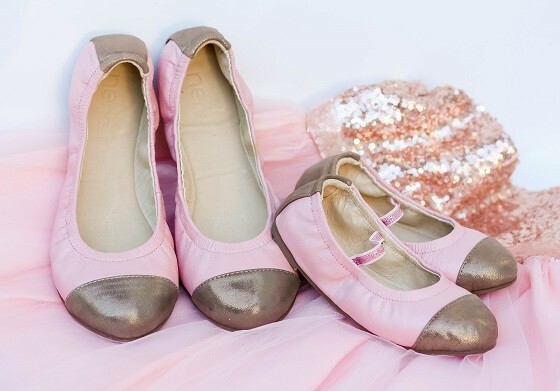 especially the ballerina flats….so easy to slip on and go about your day. 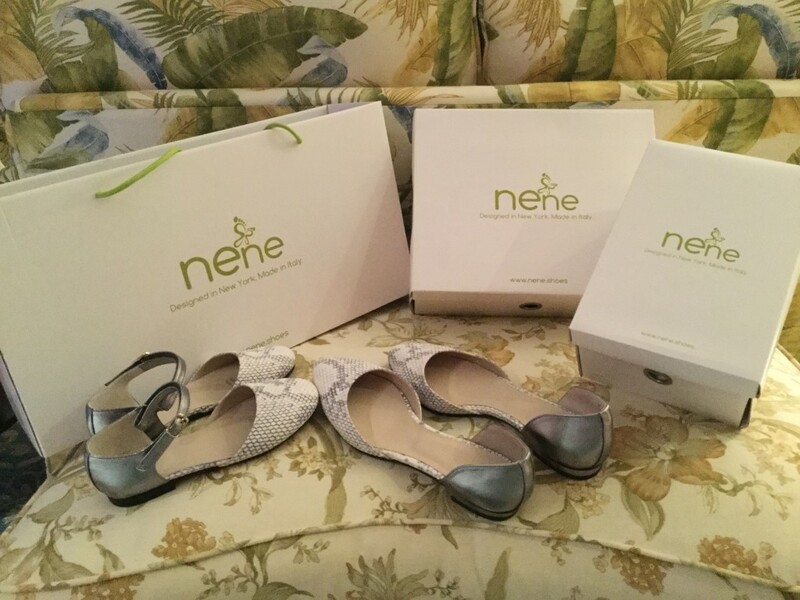 Pleaese visit: www.neneshoes.com …..and start looking adorable immediately with your daughter!!! “Currently, our flats, wedges, and derbies attract both women and kids, because the designs have components that appeal to both,” says Designer Jasmine Mendoza. Nene Designer and Creative Director Jasmine Mendoza, along with her husband Froilan as Technical Director, are introducing a new fashion line of wedges, flats, derbies and sneakers for mothers and daughters. Inspired by global international travel, Froilan and Jasmine combined their strengths to become the husband-and-wife team behind Nene Shoes. Nene Shoes (pronounced /ne-ne/, “ne” as “net”) is based on Jasmine’s mom’s name, Nene M. Pamintuan. In the Filipino language, nene means little girl or young woman. While growing up in the Philippines, the rich culture of sights, tastes and sounds offered an influential base. In 2013, Jasmine left a corporate life involving travel as a consultant to join a financial services company. As her schedule stabilized, she was able to use her creativity to build something of her own. By leveraging her husband Froilan’s start-up expertise, Jasmine and he partnered to implement their shared vision: Filling a void in the market for a more sophisticated approach to mommy-and-me shoes. Jasmine started designing in 2014 and launched the first Nene Shoes collection in 2015. 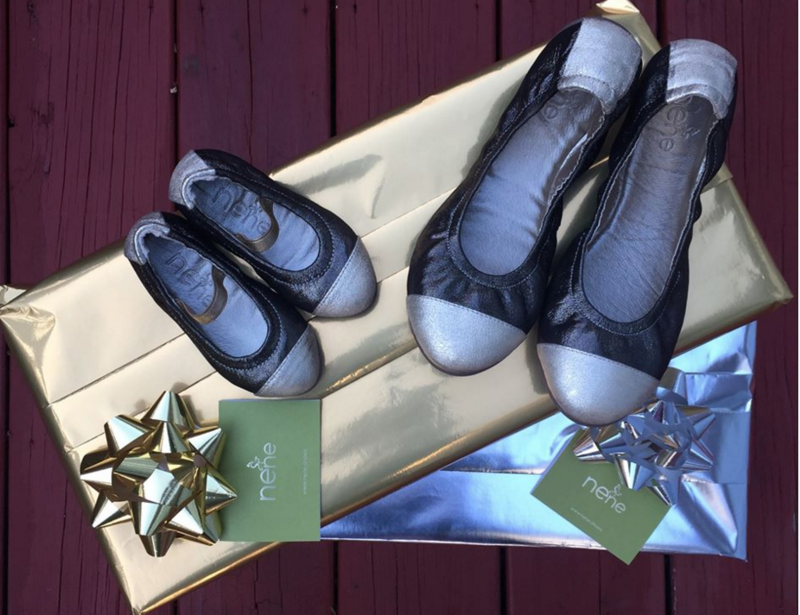 Nene shoes has the kid-meets-adult look. Jasmine explains, “An exciting kid’s shoe can have the sophistication and practicality of an adult shoe. It doesn’t need bows, overly done designs, or boxed toes. 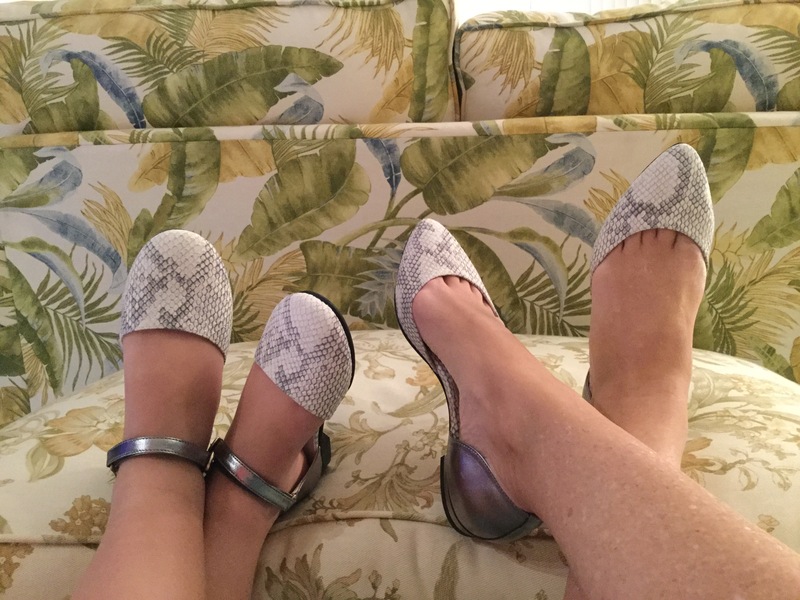 My daughter wants to imitate what I wear, and at the same time, I want her to experience and enjoy some of the more mature-yet-practical styles in the same way that I do. Currently, we have flats, wedges and derbies for women and kids. Each style has two-three colorways. For Spring 2017, we are adding more styles and introducing slip-on sneakers which will initially be available in two colors. “In my twenties, I traveled extensively in Asia, Europe and the United States,” Jasmine recalls, “I lived in Hong Kong, Germany, and the United States for months at a time, while shuttling back and forth to Manila. I observed what people wore to better understand their tastes, needs, and desires, based on their demographics. When I visit the Linea Pelle fairs, I am constantly on the lookout for new leather materials and prints. At times, the materials create an initial inspiration for the design and construction of shoes–not the other way around. Currently, our flats, wedges, and derbies attract both women and kids, because the designs have components that appeal to both. Through one of its women’s lines, Nene Shoes was able to help support an indigenous tribe in the Philippines, and they will soon be partnering with the Children’s Museum of the Arts in NYC for New York Fashion Week. • Stylish, comfortable, sophisticated styles and matching shoes. 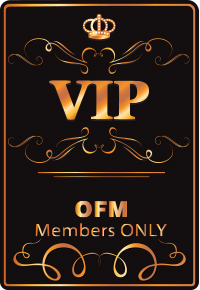 • No compromise for quality and safety: high-quality tested & certified materials. ABOUT: Jasmine Mendoza traveled for a global IT Fortune 500 Management consulting firm, working with clients in Asia, Europe and US, which brought her to New York, where she met Froilan, and in 2007, she relocated permanently to New York from the Philippines. Recently, she has been recognized for two major awards on Innovation and Excellence, given only to select top employees. After Jasmine left consulting in 2013 to join a financial services company, her schedule stabilized, so she used her creative innovations to make something of her own. While raising two small children, Jasmine started designing in 2014, and a year later, they launched Nene shoes’ first collection. Jasmine started at the Brooklyn Shoe Space in New York. From sketching, pattern-making to hand crafting her first pair of pumps, she has kept in touch with the instructors, making them her mentors. Recently, she enrolled in the Fashion Institute of Technology to further enhance her technical skills in shoemaking and knowledge in footwear design. ABOUT Froilan Mendoza has extensive experience in starting companies from the ground up. From medical software, fashion gaming, and online dating to ecommerce gourmet products, Froilan has a wide-ranging experience of handling the technical, operational, financial and marketing aspects of startups. The information contained herein is deemed confidential and proprietary by E.D. Enterprises, LLC. is disclosed for the sole purpose of evaluation by a potential or existing customer of E.D. Enterprises. E.D. Enterprises owns all rights to the information contained herein. This information is not to be reproduced, redistributed, or utilized in any manner or in any form without prior written consent of E.D. Enterprises.